Body By Kariim Fitness » BBK’ s MUST HAVE SEASONINGS. In this video, Kariim is answering a frequently asked question. 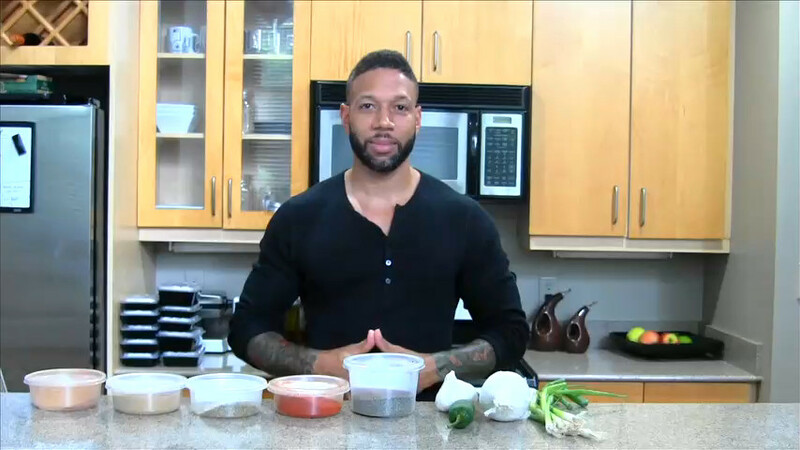 What are BBK’s Must Have Seasonings for making healthy meals at home? Kariim reveals our Top 10 herbs & spices. Dry & Fresh. Since I have a very lackluster appetite at times, I look forward to the aroma therapy of additional spices.